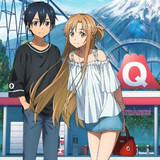 Crunchyroll announced another addition to its summer 2015 simulcast lineup today. 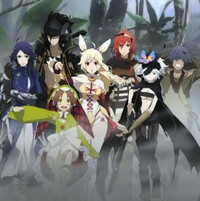 Rokka -Braves of the Six Flowers- will have a premiere screening at Anime Expo 2015 on Thursday, July 2, and will be broadcast on Crunchyroll starting Saturday, July 4 at 12:30pm Pacific Time. 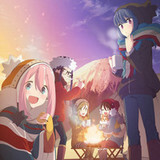 The July 2 Anime Expo screening will feature the first two episodes of the series, and will be held in room LP3/408AB from 12:45pm - 1:45pm PDT. 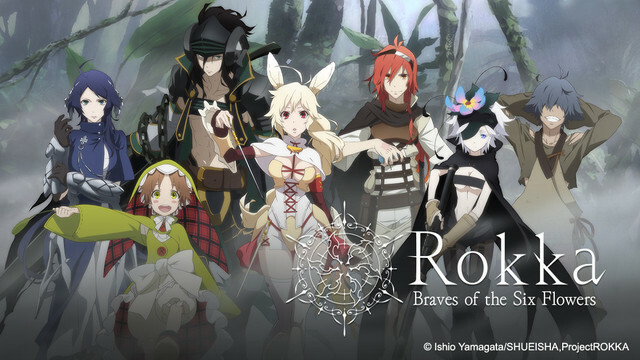 Based on the light novel by Ishio Yamagata, Rokka -Braves of the Six Flowers- will be available to Crunchyroll members worldwide except Asia. Legend says, when the Evil God awakens from the deepest of darkness, the god of fate will summon Six Braves and grant them with the power to save the world. 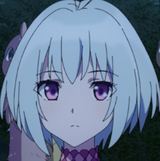 The Seven Braves notice there must be one enemy among themselves, and feelings of suspicion toward each other spreads throughout the group, with Adlet being the one who gets suspected first and foremost. Thus begins an overwhelming fantasy adventure that brings upon mystery after mystery!